Dogs are doing big business for Givency this year. 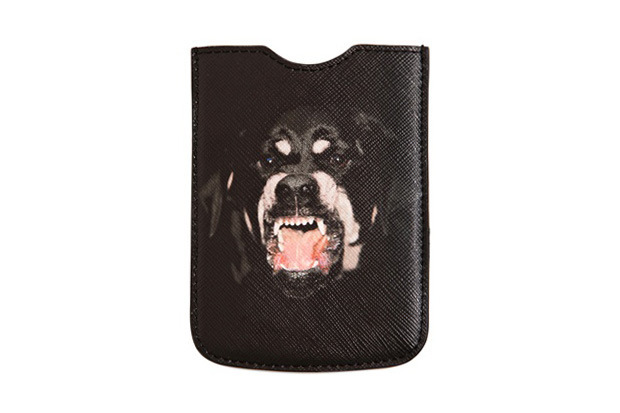 But if you can quite manage to stretch to the t'shirt prices, then upgrade your phone case at least with this most angry Rottweiler iPhone holder. Available from here for a mere $180.